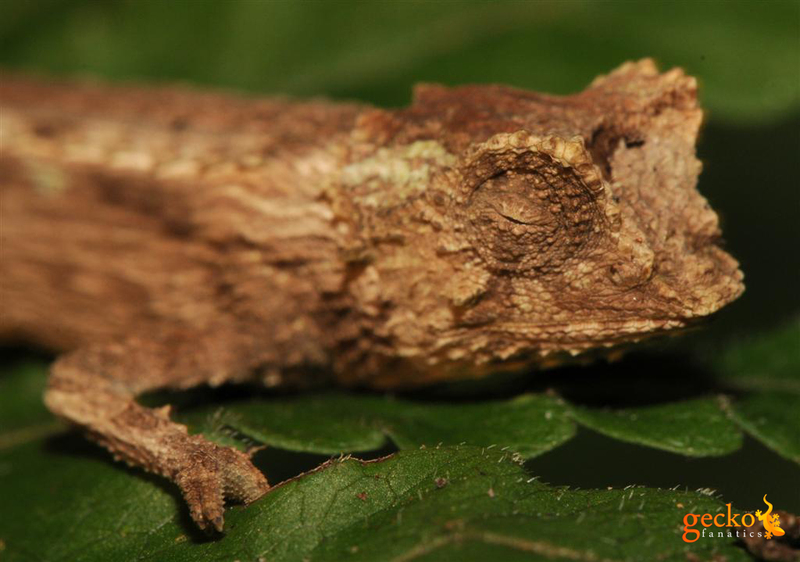 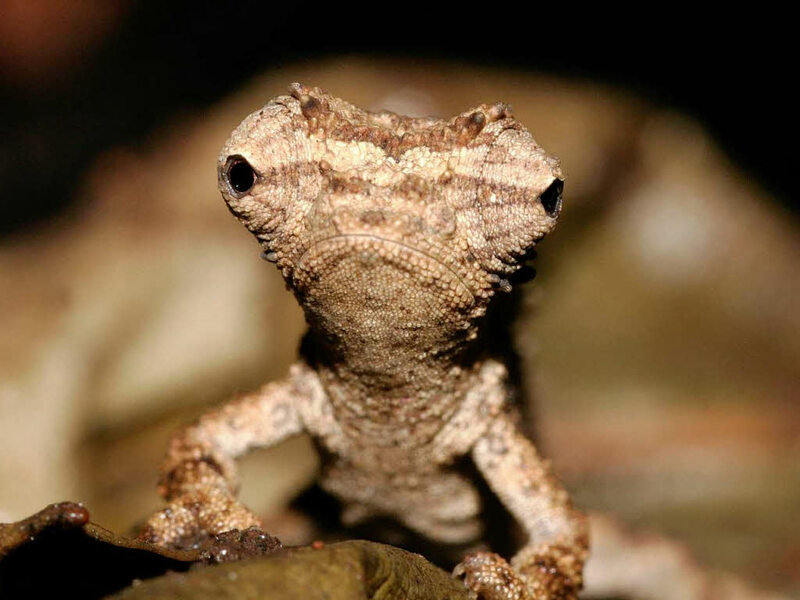 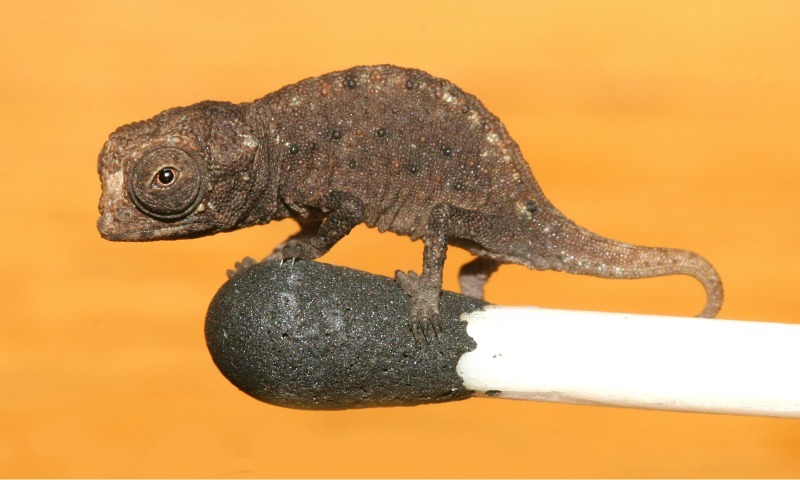 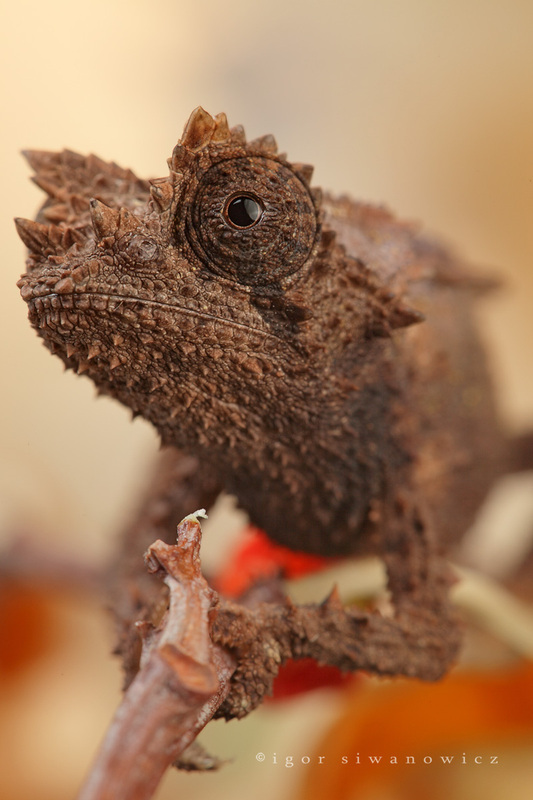 Brookesia Micra, the smallest chameleon in the world. 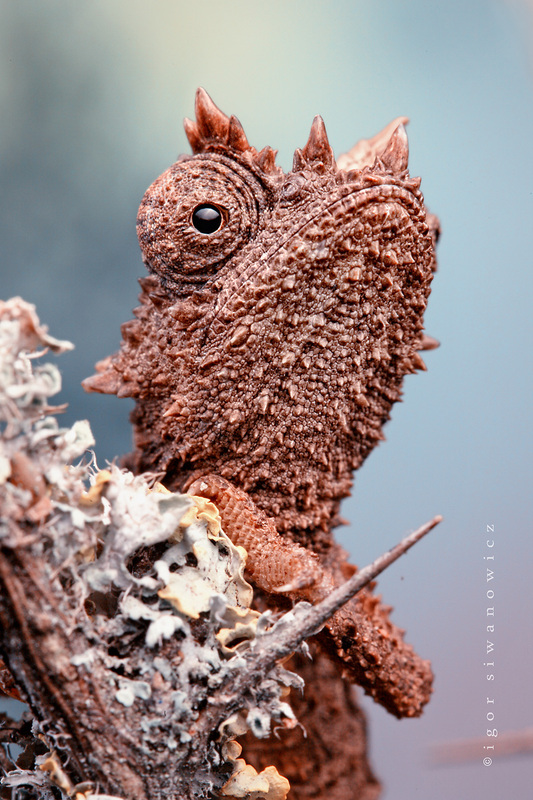 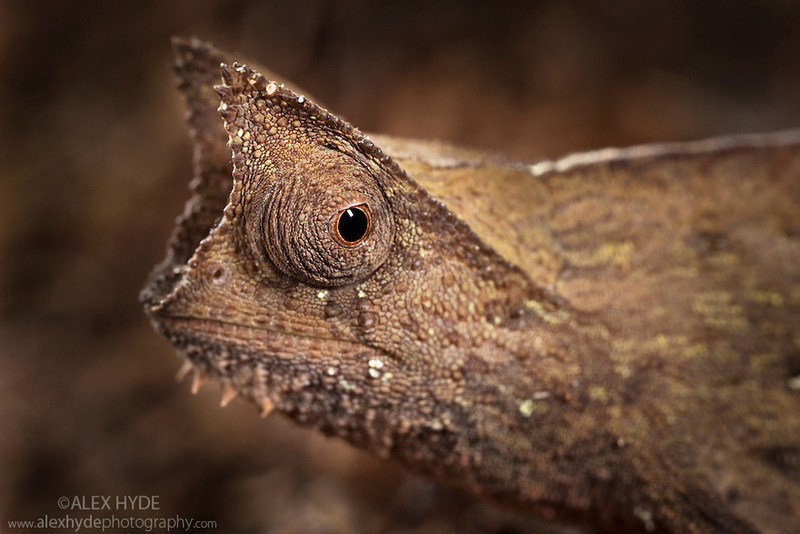 Stump-tailed chameleon (Brookesia superciliaris) found on rainforest floor amongst leaf litter. 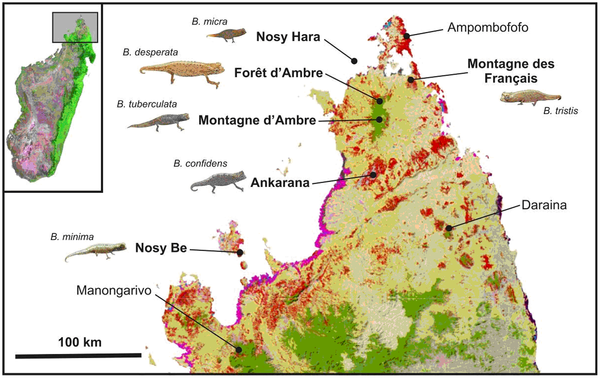 Masoala Peninsula National Park, north east Madagascar. 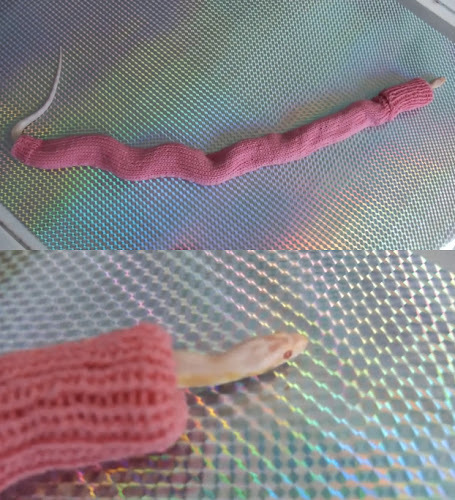 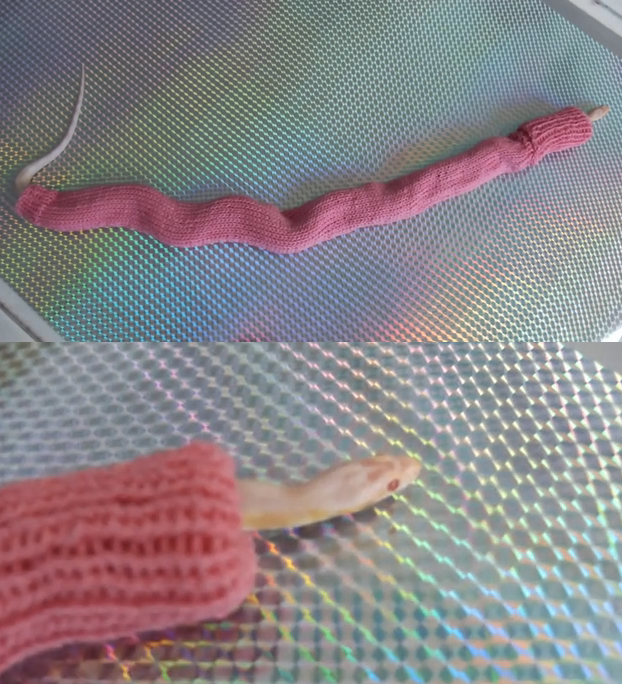 Remember my son, always be friendly and adorable. 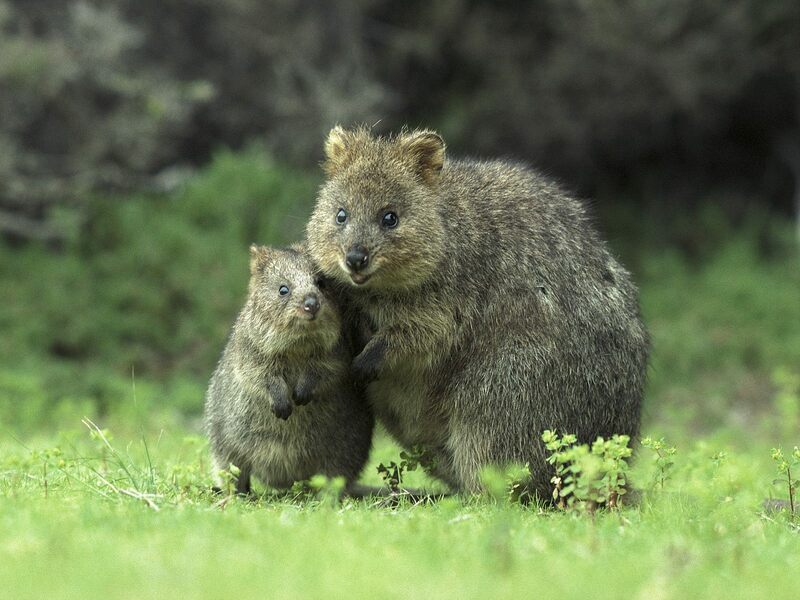 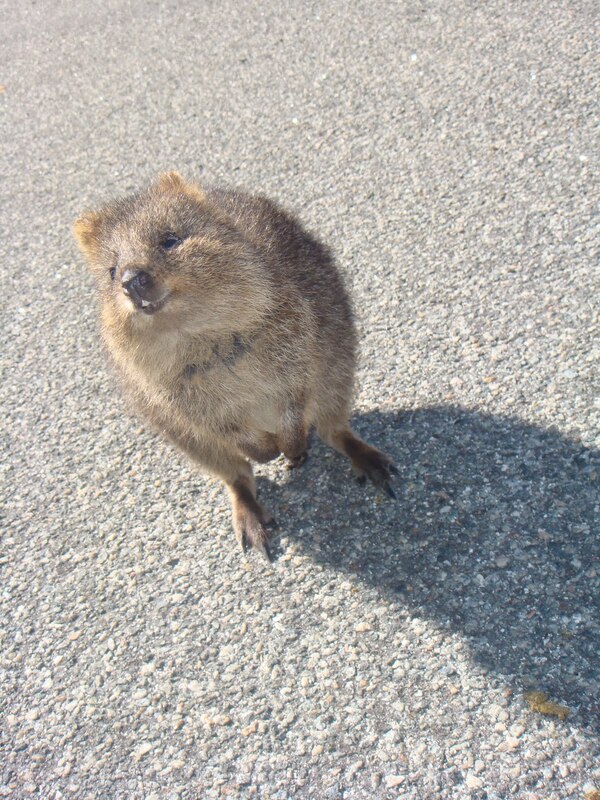 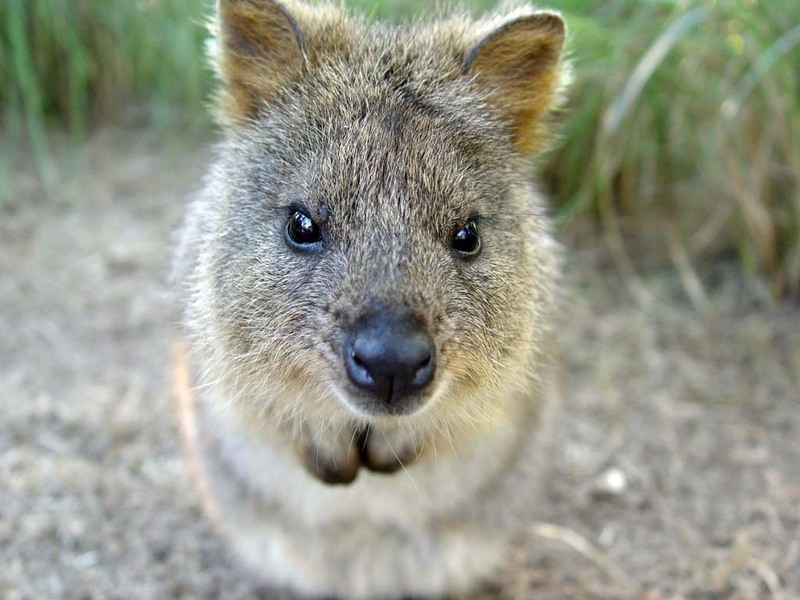 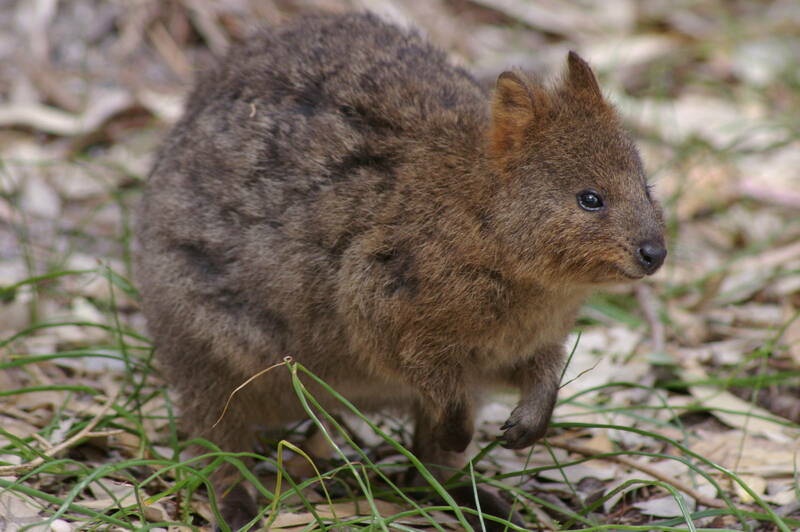 This quokka wants to nuzzle.